In today’ s post I want to show you how to join yarn. I found 3 simple methods, so easy and not to much time consuming and I wanted to share them with you. 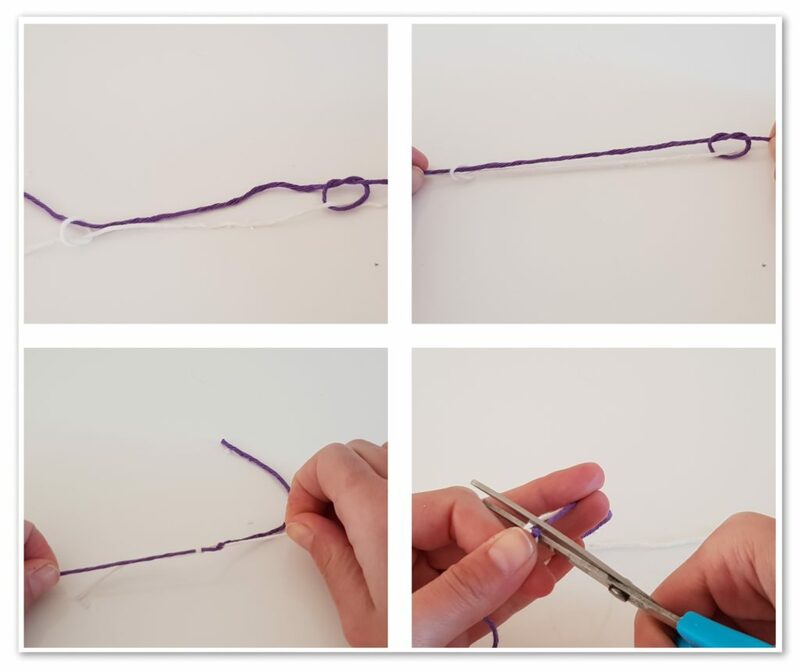 You can use one of this 3 methods, when you want to join 2 strands of yarn and you need a strong and tiny knot. 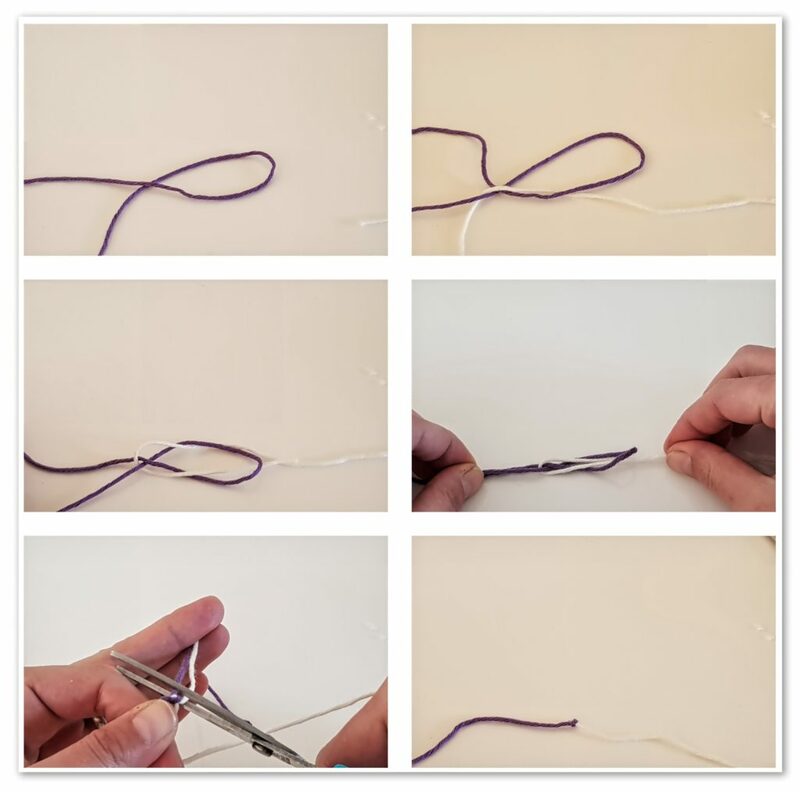 You can use this methods when you finish one skein of yarn and have to join a new one. You may also try this methods on changing colors and you can say goodbye to wave in ends. Lay the 2 ends of yarn in X, one over the other, then wrap one end underneath the other. Wrap the other end the same as the first one. 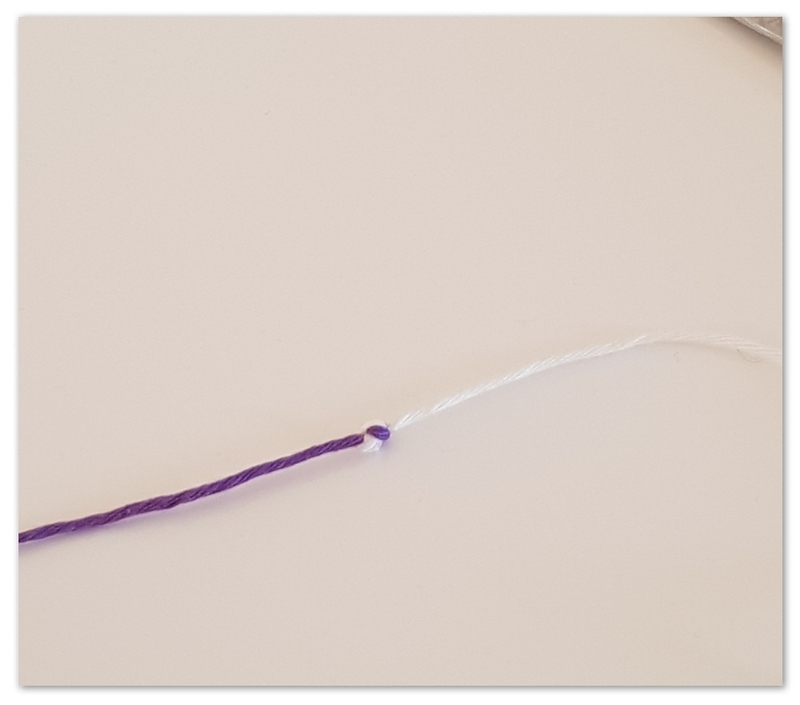 Now tie the 2 strands together with one simple knot. Grab the both ends and pull to tie the knot. Cut the ends as close the knot as you can. With one end of yarn make a loop. Insert the second end of yarn trough the loop and then underneath the end of the first yarn. Insert the end of the second yarn trough the loop again. This will be perfect if you have a slippery yarn. Lay both strands of yarn one on top of other, with the ends in opposite direction. 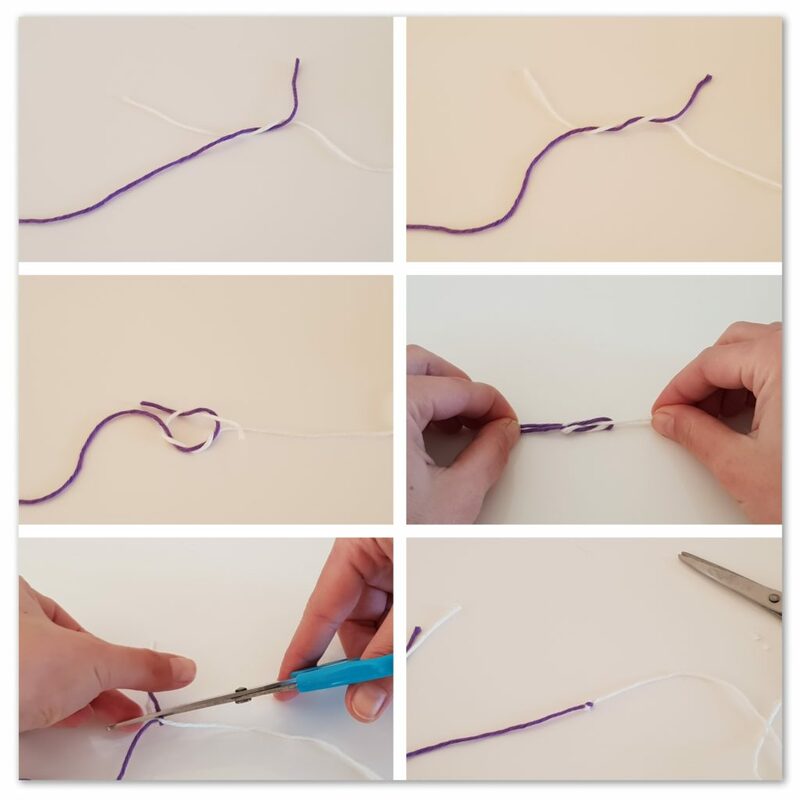 Then make a simple knot with each end. Grab the ends end pull to tie the knots. Then let the ends apart and pull only the strand of yarn. The knots will come closer. I hope you will find this 3 methods on how to join yarn useful and will help you in your crochet projects. Bellow you will also find the video tutorial. 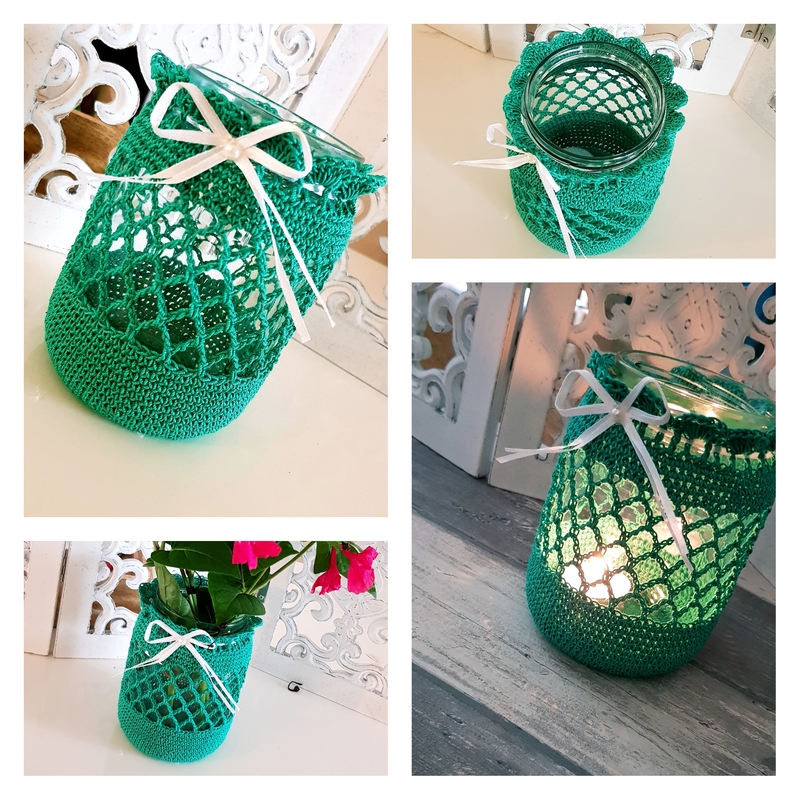 Hope you liked this post too and don’t forget to Enjoy Crochet!